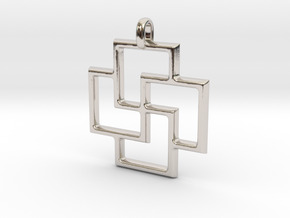 $49.60 by SYMBOLICA JEWELRY | Symbol Heritage Formed Into 3D Jewelry. 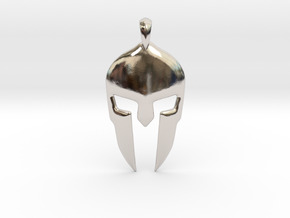 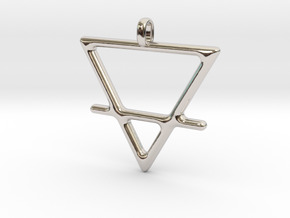 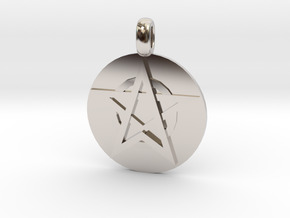 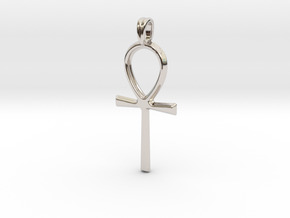 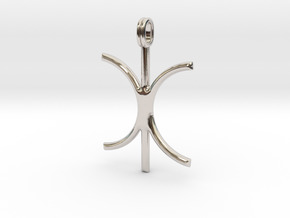 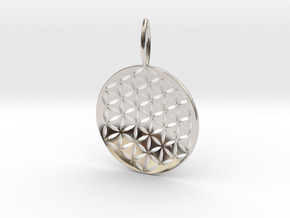 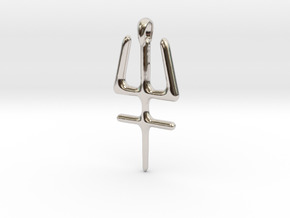 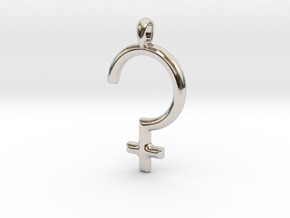 $47.63 by SYMBOLICA JEWELRY | Symbol Heritage Formed Into 3D Jewelry. 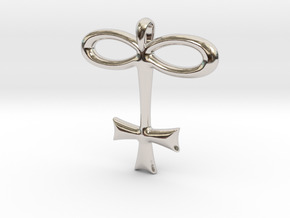 $69.94 by SYMBOLICA JEWELRY | Symbol Heritage Formed Into 3D Jewelry. 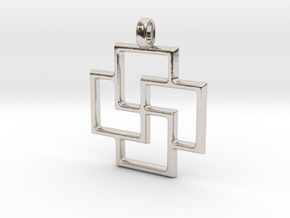 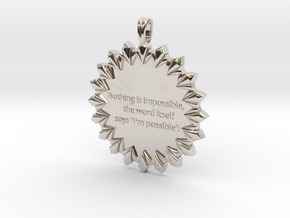 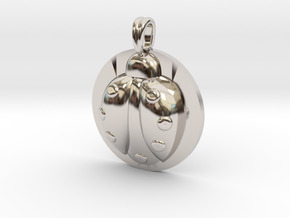 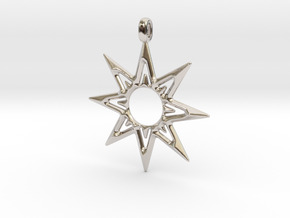 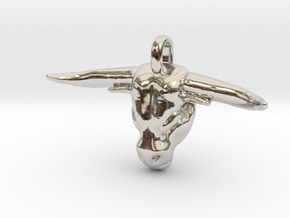 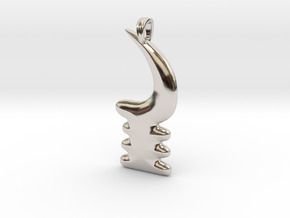 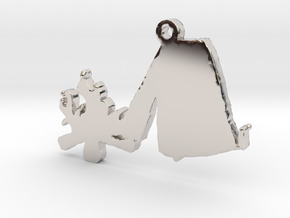 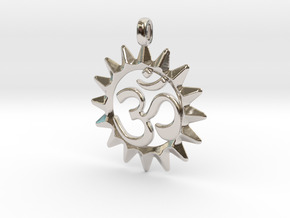 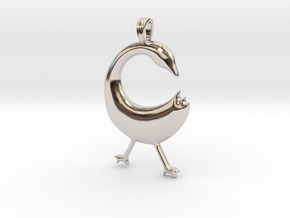 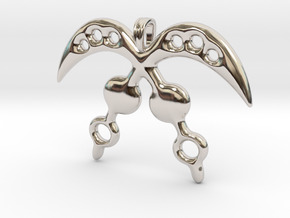 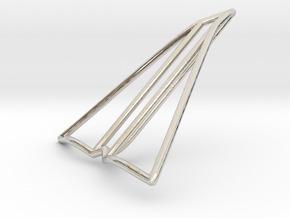 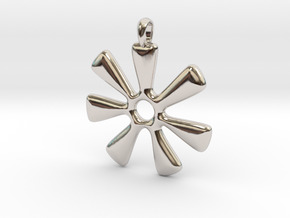 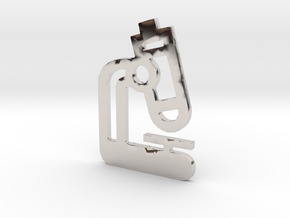 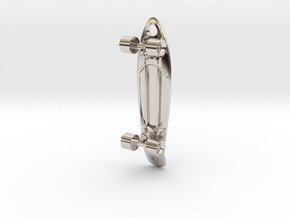 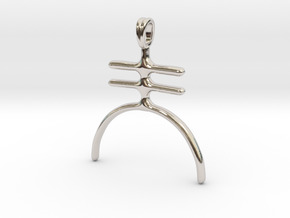 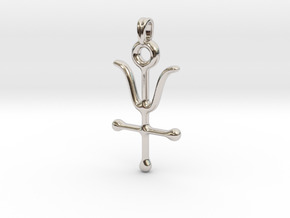 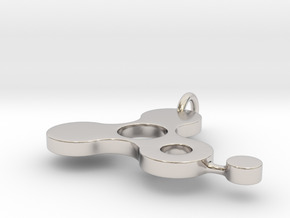 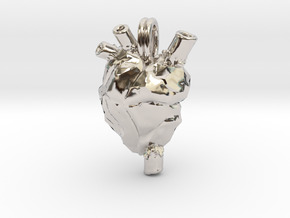 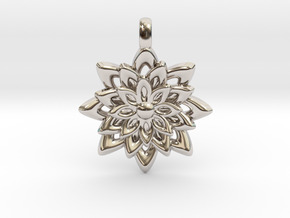 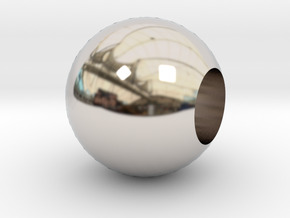 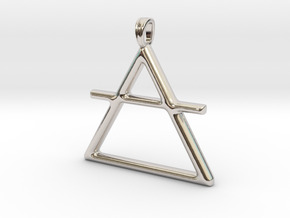 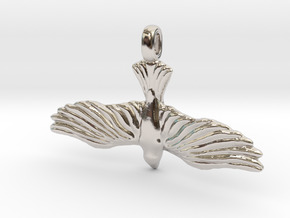 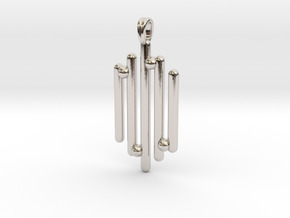 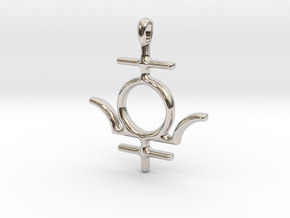 $57.71 by SYMBOLICA JEWELRY | Symbol Heritage Formed Into 3D Jewelry.